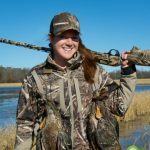 Courtney Nicolson tells the adventure of her Arkansas duck hunt at the Stan Jones Mallard Lodge with Remington Outdoor Company. 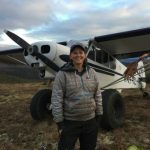 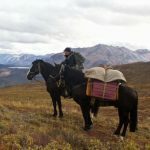 Courtney Nicolson interviews Emily Thoft, a registered guide and pilot in Alaska. 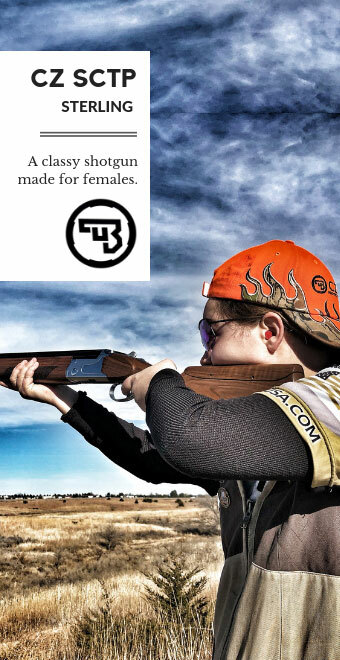 Sponsored by Remington Outdoor Company. 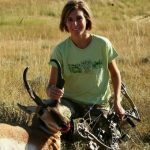 Courtney Nicolson attended the 2017 Wyoming Women’s Antelope Hunt (WWAH). 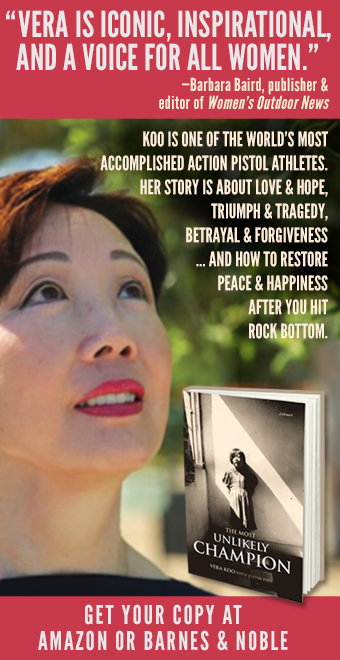 Read her story and watch the video of the inspiring event. 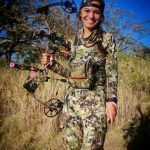 Meet Emily Perreira, she grew up in the big game outfitting world in Hawaii. 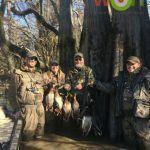 Sponsored by Remington Outdoor Company. 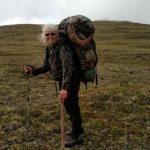 Meet Meet Claudette Chorney, the “Grandma Who Guides.” Sponsored by Remington Outdoor Company. 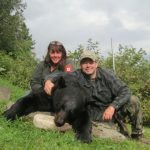 Meet Tenley Skolfield a big game guide at Fish River Lodge in Maine. 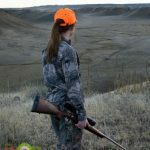 Sponsored by Remington Outdoor Company. 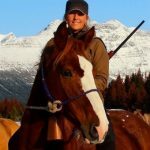 Meet Lora Gene Young, a hunting guide in New Zealand and Australia Sponsored by Remington Outdoor Company. 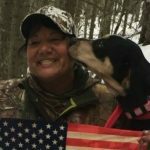 Meet Carlee Ogeka. 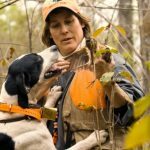 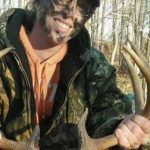 Pheasant guide and sporting dog trainer in New York. 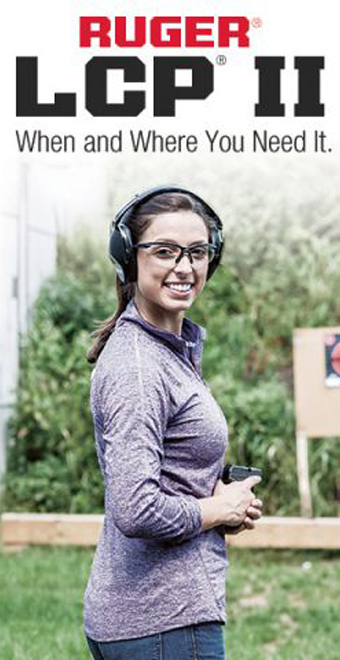 Sponsored by Remington Outdoor Company. 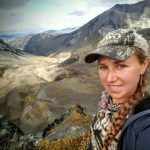 Meet Rachel Ahtila, Full-Time Guide in British Columbia and the Northwest Territories. 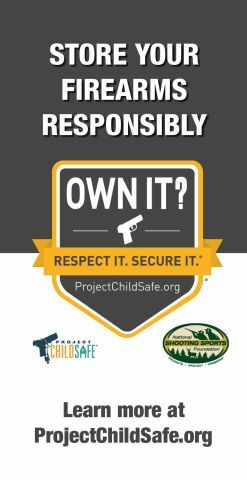 Sponsored by Remington Outdoor Company. 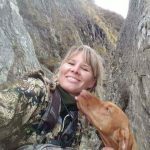 Meet Lana Van Winkle, a waterfowl guide from Arkansas and competitive duck caller. 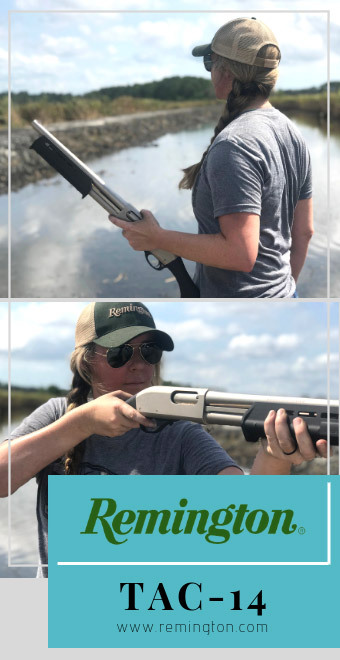 Sponsored by Remington Outdoor Company. 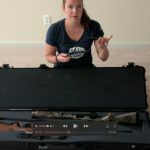 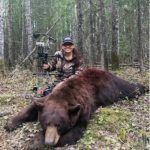 Meet Jenn Rivet, a hunting guide in Alberta, Canada. 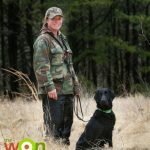 We welcome Courtney Nicolson to TeamWON. 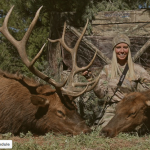 She will bring us stories of women who are hunting guides and she debuts this series with Michele Eichler, a hunting guide in Colorado.